FlightShield coating is a type of coating that was originally used in the aerospace industry to enhance the aircraft’s paint and to protect it. 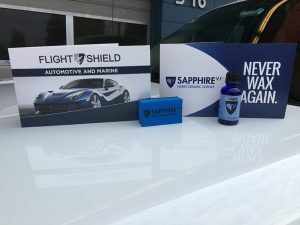 The use of FlightShield coating has now been extended to the automotive industry to provide better car paint protection. You can trust our skilled and trained technicians for the efficient application of the FlightShield coating on your vehicle. Equipped with the best knowledge of car paint coating application and detailing our technicians will ensure that your vehicle keeps shining like new. As the owner of a vehicle, you want its surface to always keep shining and retain its gloss. Putting up the right car paint protection can help you in this endeavor. We have been offering car paint protection services for Normandy Park vehicle owners for a long time. With us as the company providing clear car paint protection coating, you can rest assured that you are being served by one of the leading companies in the industry. You can trust our car paint coatings as we provide reliable and efficient services and reasonable pricing. 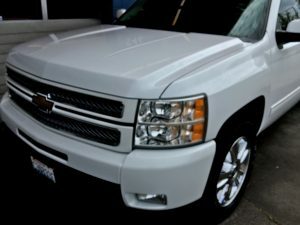 There might be several companies offering car paint coating services in Normandy Park. However, to ensure that your vehicle is in safe hands, you must do your research and then find a responsible company for car paint coating protection. We are the ideal company to choose for car paint coating services as we have a long list of satisfied customers. You can take reviews from our past customers regarding our services and our pricing. 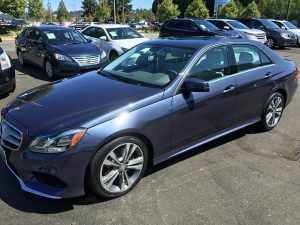 Feel free to call Signature Auto Details at (425) 687-2700 for any FlightShield coating application services for your vehicles in Normandy Park.